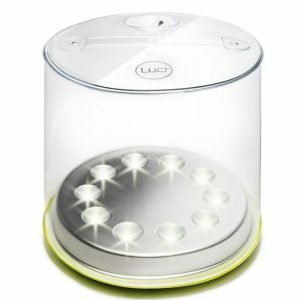 Luci utilises a source of light that is limitless and readily available to everyone on our planet — the sun. 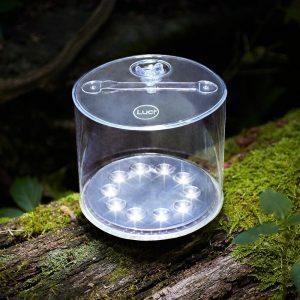 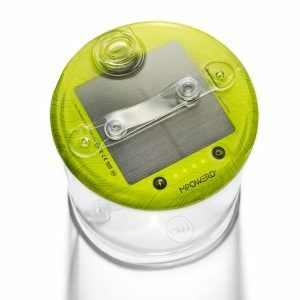 Advancements in renewable tech have given MPowered the means to literally put the power of the sun into a device that fits in the palm of your hand – the Luci Solar Lantern. 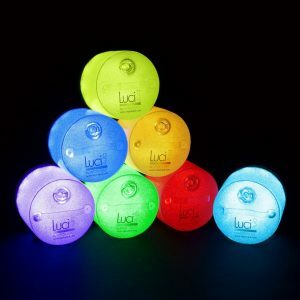 The Luci Lanterns series are all Solar, waterproof, compact, outdoor light series and provide the ability to choose the mood by setting a colour/cycle through them all in sequence with the multi-colour option or light up your campsite with the Outdoor 2.0. 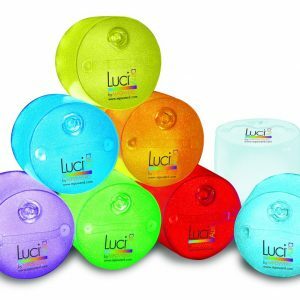 Like all Luci lights, they are lightweight and completely solar with with the goal of making an affordable clean energy product that people could use in any situation. 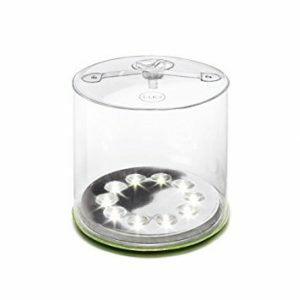 Whether it be an outdoor camping adventure, backyard parties or everyday living for people in developing countries without electricity.